Summer has come and gone once again. My mind travels back to my Wisconsin childhood and fond recollections of this bittersweet time of year — the air shifting to crisp and cool, leaves turning color and texture, our steps crunching and crackling as we walked home from school, the earth emanating pungent smells of transformation, sunsets arriving ever more quickly each day. A certain melancholy permeates these memories, for this season called Fall always brought with it a tinge of sadness, probably due to the outward sense of loss visible everywhere — the barefoot freedom and comfort of summer replaced by a slight shivery chill and now-necessary jacket; leaves abandoning the mother tree to return to the earth; black criss-cross branches standing stark and lonely against the sky where before there had been only a vibrant sea of green; geese flying by over head, taking leave in search of longer days and warmer nights; and all earth-rooted beings turning to browns, golds, oranges, reds, and yellows, going out together in a fiery farewell blaze. The word “fall”, in and of itself, has a poignancy to it, and implies a sense of loss. We usually fall “down” or fall “from” a higher place to a lower, or lose time or distance, or perhaps even injure ourselves when it happens. We fall from grace, fall short, fall apart. 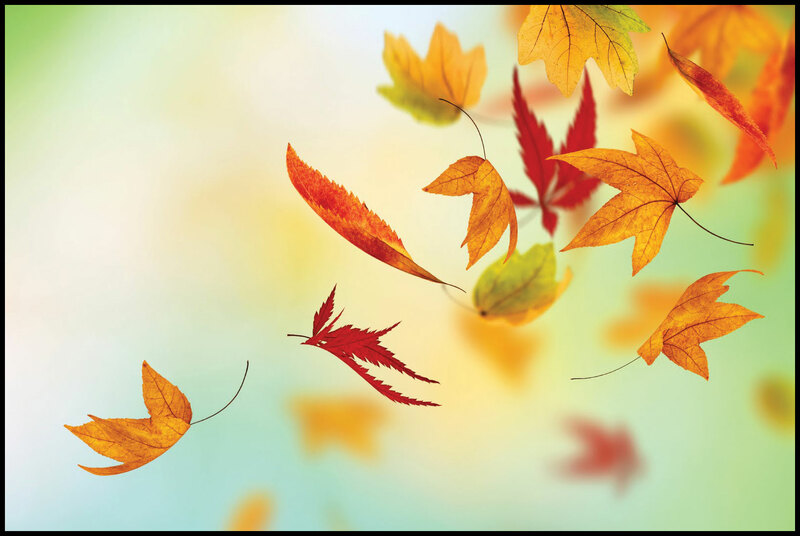 Fall implies change, and, semantically and mathematically at least, not always in a positive direction. But “falling” is our reality. We are always falling toward the earth, falling toward old age, falling toward death. This does not have to be depressing. It can simply be “the way it is”. For impermanence IS our reality. Everything changes. Everything experiences injury, illness and old age. Everything is born, lives, dies. Nothing escapes this cycle. Not us. And not those we love the most. My 15-year-old son, Jasper, sustained a concussion at soccer practice five weeks ago. The last month has been an emotional and logistical roller-coaster — attempting to research and figure out the best treatment options, making decisions about how long to keep him out of sports and school so the brain has a chance to fully recover, managing my deepest fears and worries about his well-being and future. Things had been going so smoothly for him up to this point in all aspects of his life — soccer, school, family, social life. And when his injury occurred and everything came to a screeching halt, I resisted. Every cell of my being fought back against the reality that change was afoot, and a deep, monstrous craving for his return to perfect health (and fast!) was born. My personal work this past month has been to find a balance between this Mother Bear craving/fear/desire/wig-out and the acceptance that he is injured, and will take some time to heal, and that there is no quick fix, and that the study and treatment of brain injuries are still baby science in so many ways (frustrating! ), and that hardly any clear answers are readily available. I have had to find some sanity underneath (and despite) my mind’s deep resistance to the fact that “this is really happening”. This situation is one where suffering obviously will occur for everyone involved. But, as always in life, I have some control over how bad the suffering gets. I can choose to calm my mind and heart, and gather the strength to be Jasper’s advocate, the courage to believe he can heal, the patience to be present for the process, whatever it looks like, and ultimately the acceptance that much of this is out of my hands. The alternative is to completely lose it and become a tornado of fear and neurosis that is harmful to my son, my family, and my self. So I’m going for the first option. To the best of my ability. And that’s where the practice comes in. We practice meditation every day so that when the crises in life hit, we have a foundation of sanity from which to act. We practice dissolving our beliefs in our thoughts, fears, stories and worries, so so they will not define us and drive our choices. And we practice acceptance of impermanence with an act as simple as watching a sensation in our body appear, transform, and disappear. This is happening all the time, with our breath, in our bodies, with our feelings and thoughts, and in our everyday lives. Rising and falling, rising and falling, rising and falling. All of it. All of the time. One of my favorite quotes (attributed to Ian Maclaren) goes something like this: “Be kind, for everyone you meet is fighting a hard battle.” Maybe a more non-violent phrasing is, “Be kind, for everyone you meet is falling apart.” It can be sad to fall. We feel it in the rawest recesses of our tender hearts. So we love, and we live, and we let go. We accept the reality of impermanence, and that “there’s nothing you can hold for very long.” (Hunter/Garcia, Stella Blue). And we try to do it all from a place of wisdom, clarity, sanity and kindness. And this is called being alive. 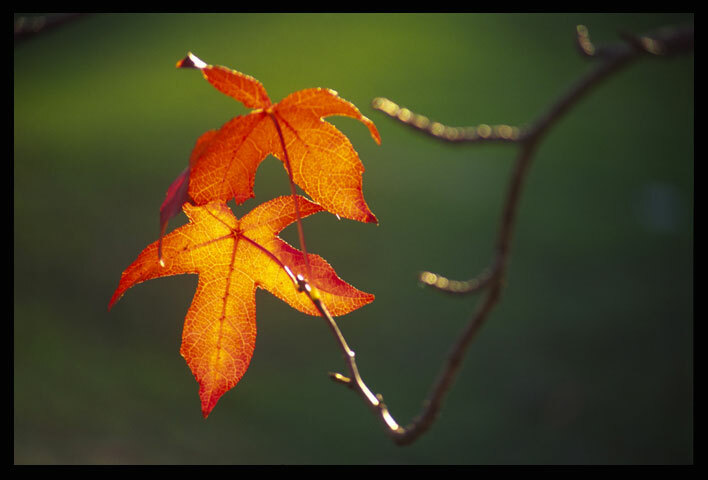 That day there was a wind blowing and, after a while, I saw the leaf leave the branch and float down to the soil, dancing joyfully, because as it floated it saw itself already there in the tree. It was so happy. I bowed my head, knowing that I have a lot to learn from the leaf. The leaf, our children, our own tender hearts — we have so much to learn from all of these teachers about impermanence and everything else. Thankfully, Jasper is doing much better. He is on a healing path, back at school, still slightly symptomatic but improving every day. His mood and attitude have been amazing throughout. We are accepting the reality of his injury and also holding positive thoughts and wishes for his health and well-being and recovery. As always, he has been one of my greatest teachers throughout this process. Along with meditating on impermanence. I highly recommend it. Here’s how…. Sitting in mindfulness practice provides a wonderful opportunity for improving our ability to notice and accept the ever-changing nature of all phenomena. We can see impermanence most obviously with the breath. The breath is always moving, in and out, in and out, no two breaths identical. Another place to look for and practice befriending impermanence is with sensations in the body. The next time you have an itch while meditating, don’t scratch it. Rather, bring your full attention to it. Watch it as it grows, or shrinks, or moves. Get intimate with the sensation in a way you never have before. And eventually, certainly, it will recede. Without you having anything to say about it. You can watch any bodily sensation like this: a pain in the knee, an ache in the back, tension in the shoulders, tingling in the feet. Whatever the sensation, bring all your mindfulness to it and just watch it transform. It may pulse, throb, shift, grow, shrink, move, etc. Nothing stays the same. Everything is constantly in flux. This, too, shall pass. Believe it, accept it, and watch your suffering decrease as a result! You are currently browsing the No Time But the Present blog archives for September, 2014.